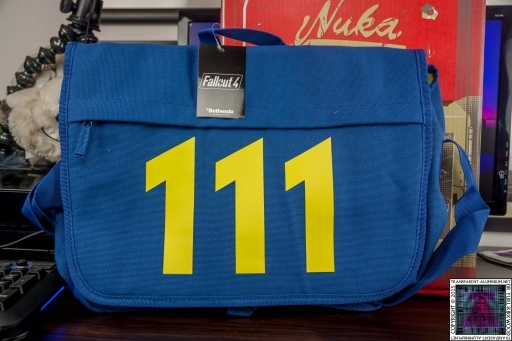 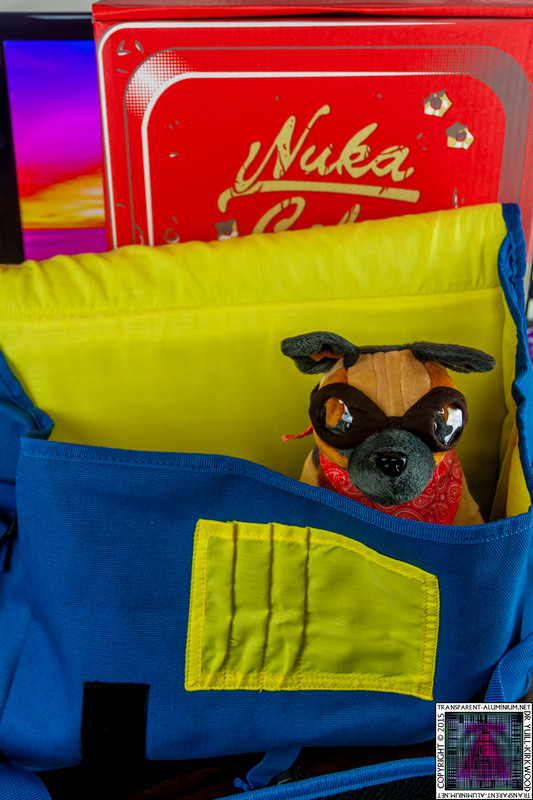 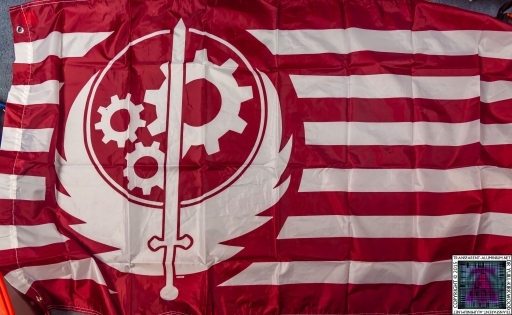 Greetings Space Cadets, today we have the Limited Edition Fallout 4 Loot Crate. 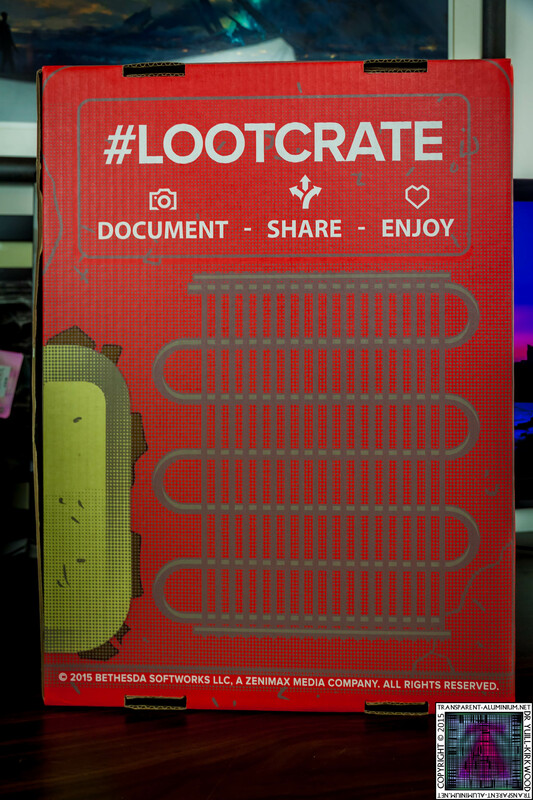 You can watch the unboxing here. 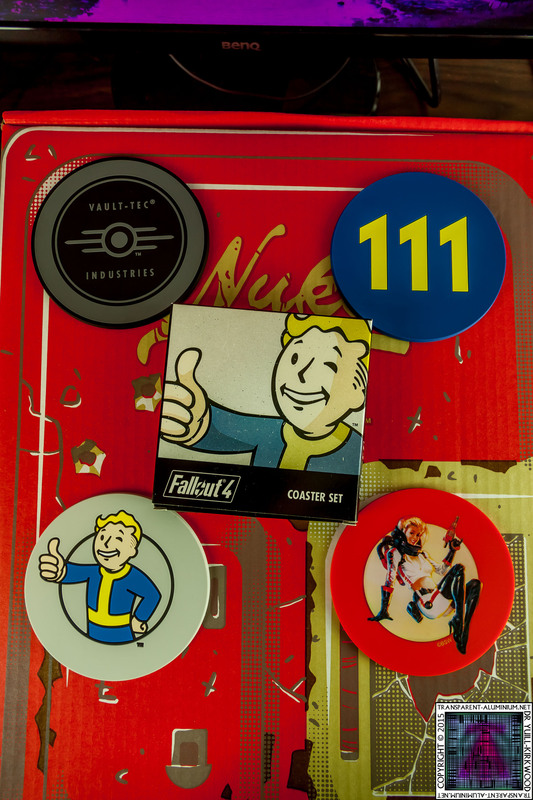 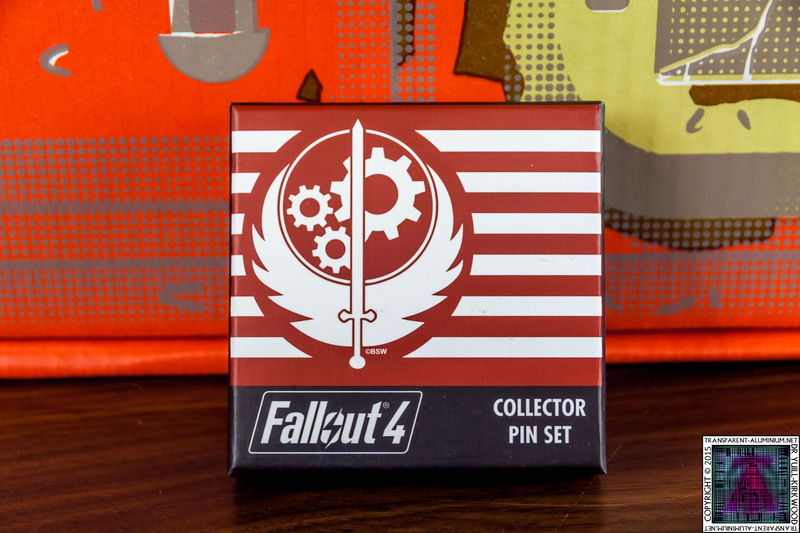 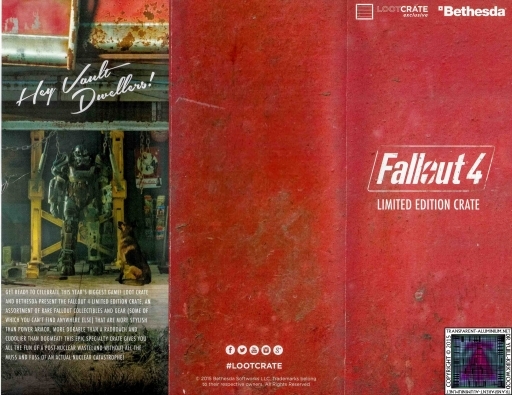 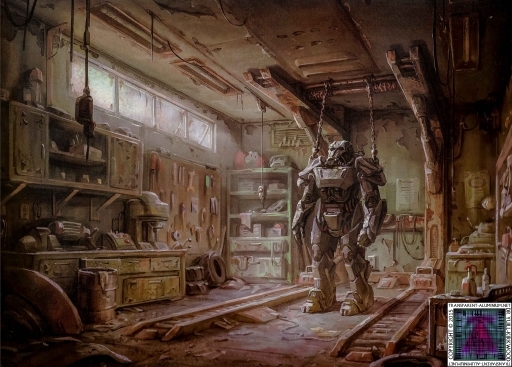 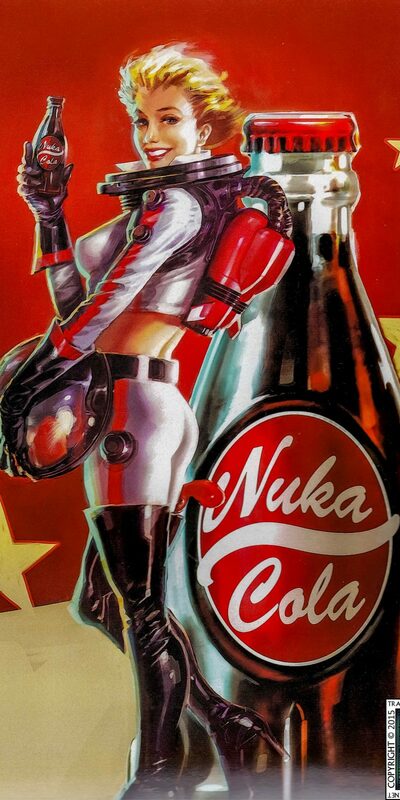 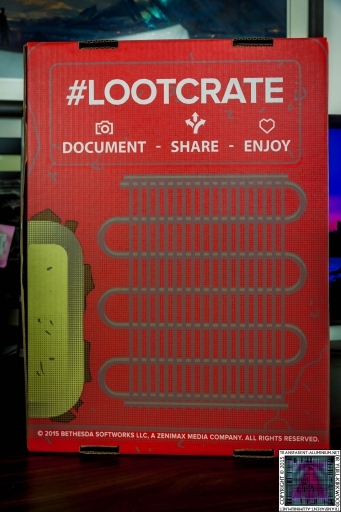 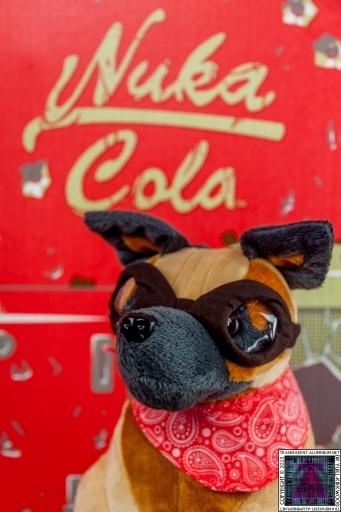 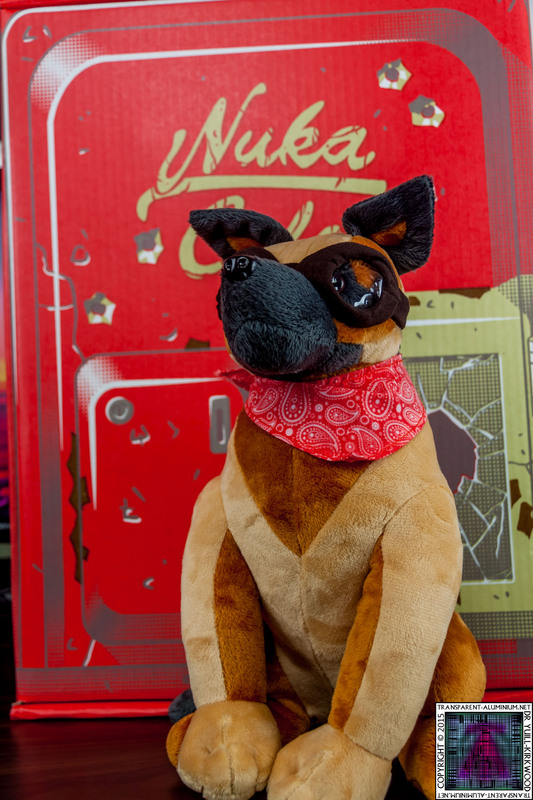 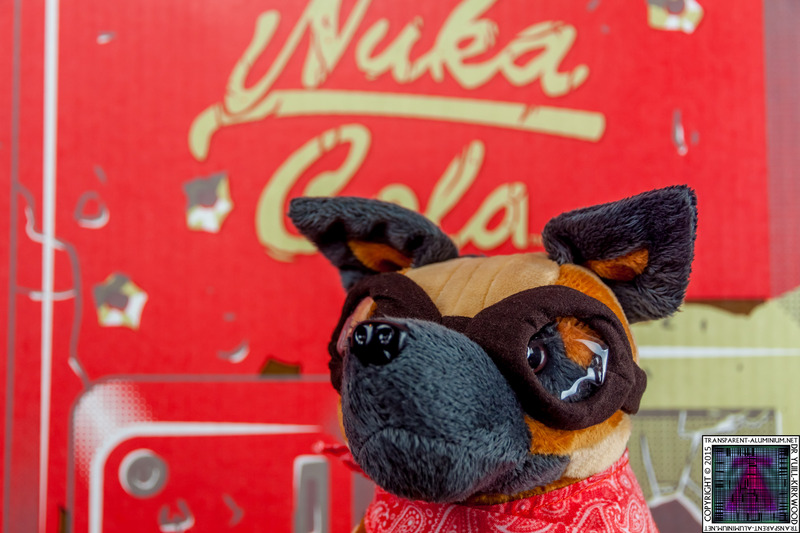 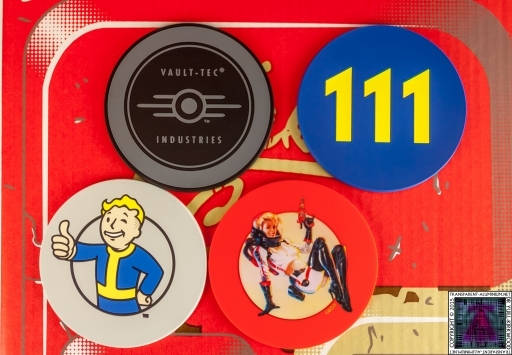 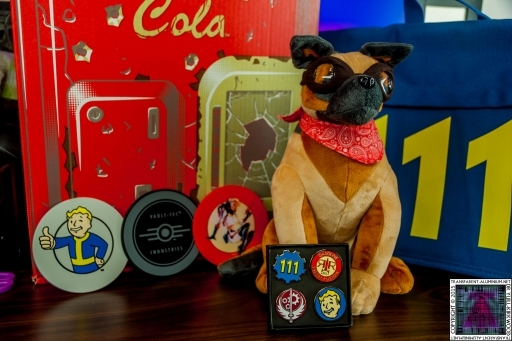 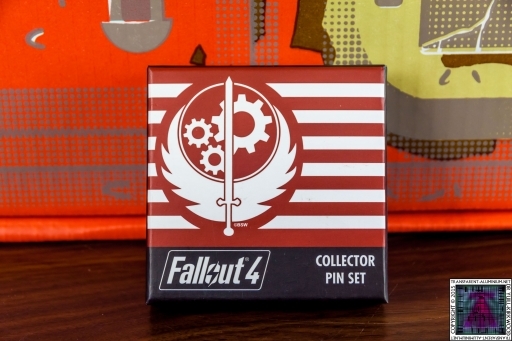 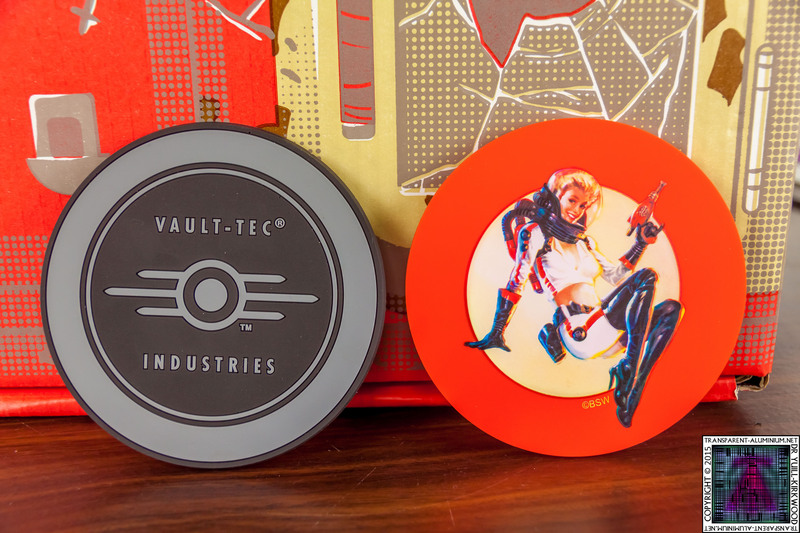 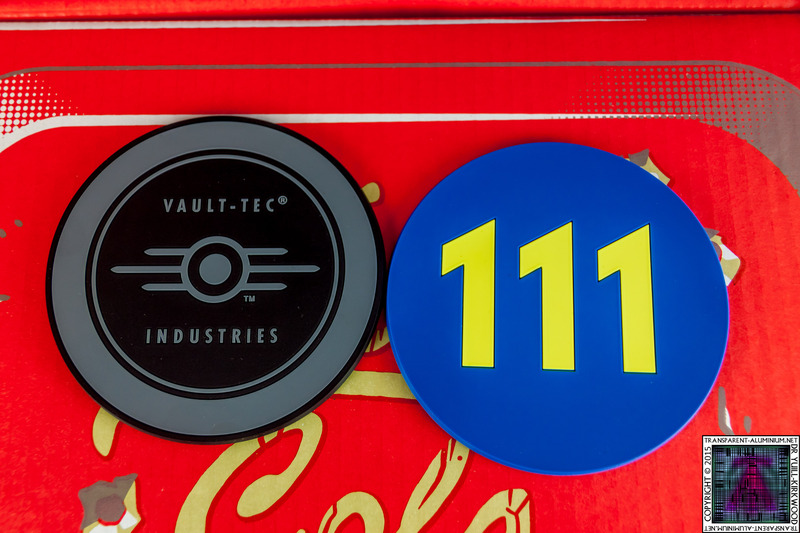 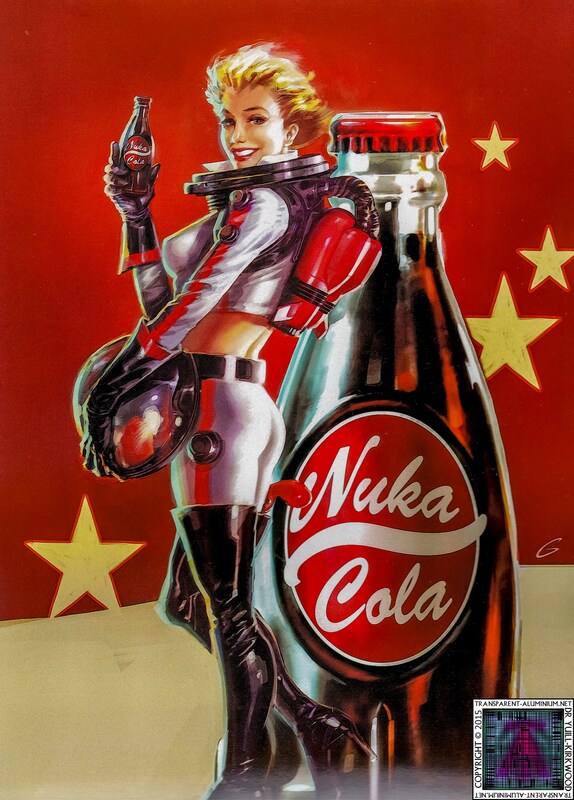 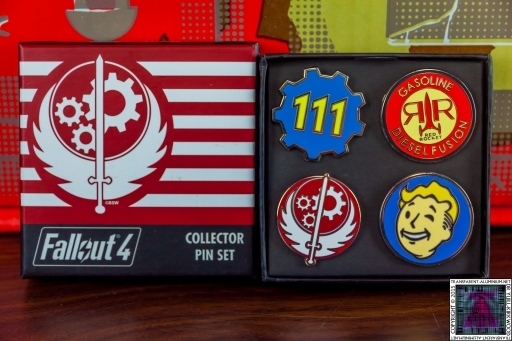 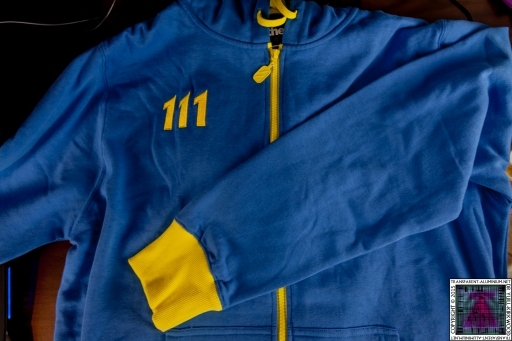 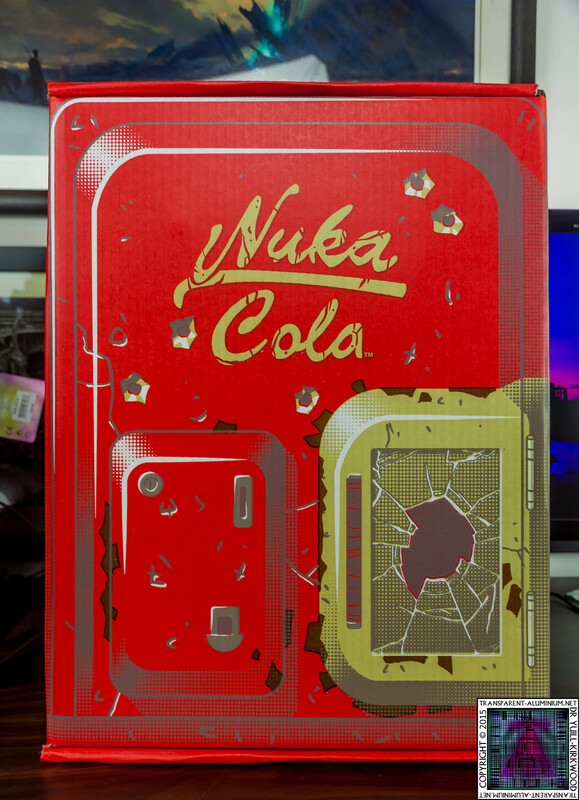 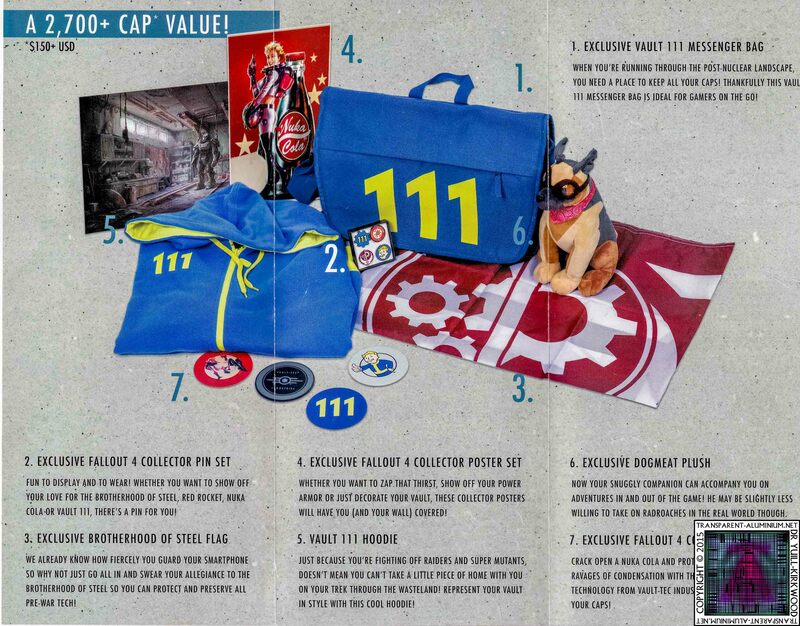 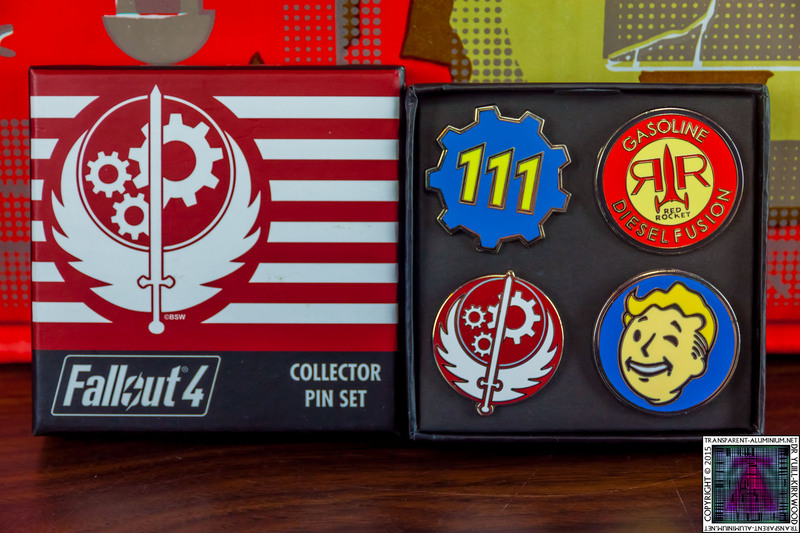 Loot Crate Special – Fallout 4 Limited Edition Photos Reviewed by DR Ravenholm on November 9, 2015 .